Factor 75 is a fully prepared meal delivery service that creates chef-designed and freshly cooked evening meals. The meals require no cooking at all – you simply need to heat them and then eat them! Most importantly, the meals are super fresh and taste delicious. The meals are very easy to heat in either the oven or microwave, and then you can do something that you enjoy with that extra hour that you saved by not doing any meal preparation! 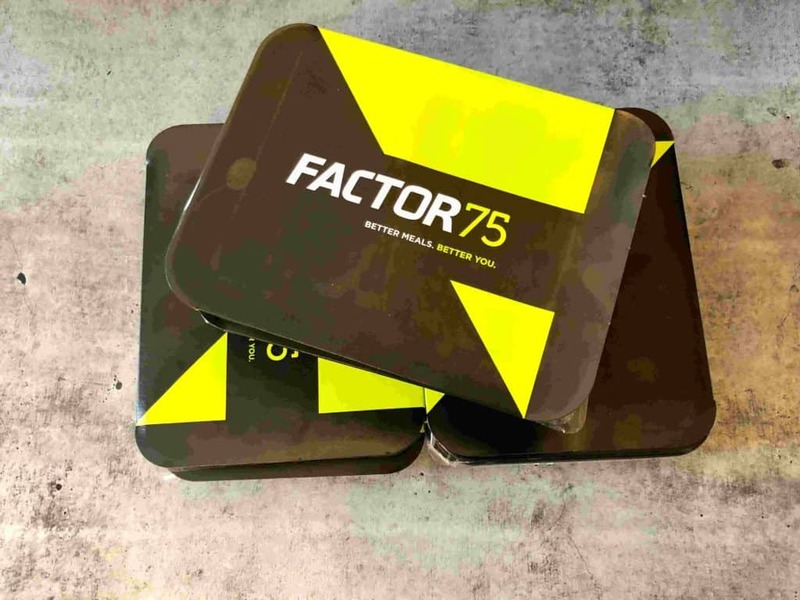 The company name of Factor 75 is inspired by the philosophy that 75% of the way you look, feel and perform is based on what goes into your body. The company follows this philosophy in everything they do, and their cooked meals are not only delicious, but also give you the best nutritional values available. To do so, Factor 75 use only ingredients that are free from hormones, antibiotics, GMOs, and preservatives. The ingredients are all also soy-free, gluten-free and always organic. Their menu also supports the needs of several specialty diets, like gluten-free, dairy-free, paleo and keto. People who wish to lose weight. 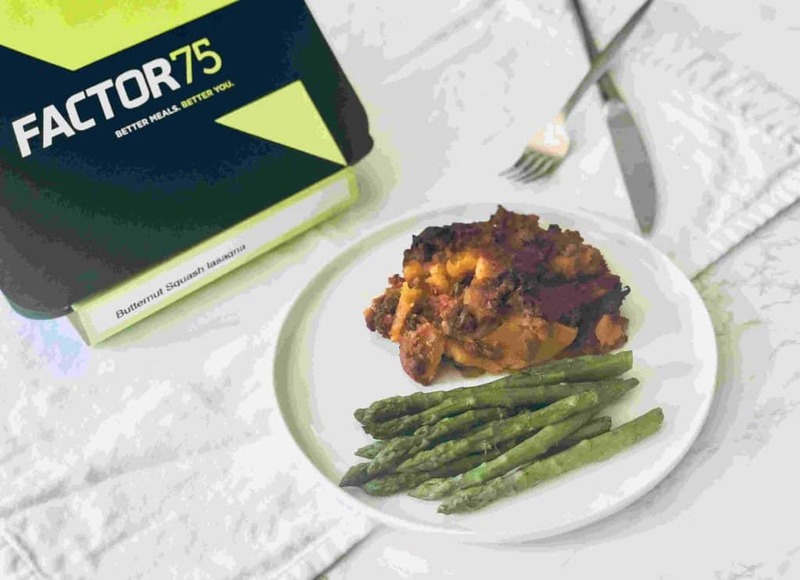 Factor 75 also offers personalized nutrition consults included with your meal plan, whenever you need some advice which is another fabulous reason to consider using Factor 75. People who have specific dietary needs like paleo, keto, low-carb and more. Using Factor 75 will help you to maintain your diet in the most convenient way and ensure that you receive all the nutrients that you need. Busy people who want to eat well-balanced and nutritious food, but who also wish to minimize the time that is spent in the kitchen cooking! When using Factor 75 you are free to choose from several available programs, that depend on the amount of meals that you require per week: 4, 6, 8, 12 or 18 meals. This way Factor 75 can fit in with your weekly needs whether you are looking for a plan for one person meal kit or a couple or more! Factor 75 offers a large selection of meals every week. The company update their menu on a weekly basis with dozens of breakfast, lunch and dinner options. 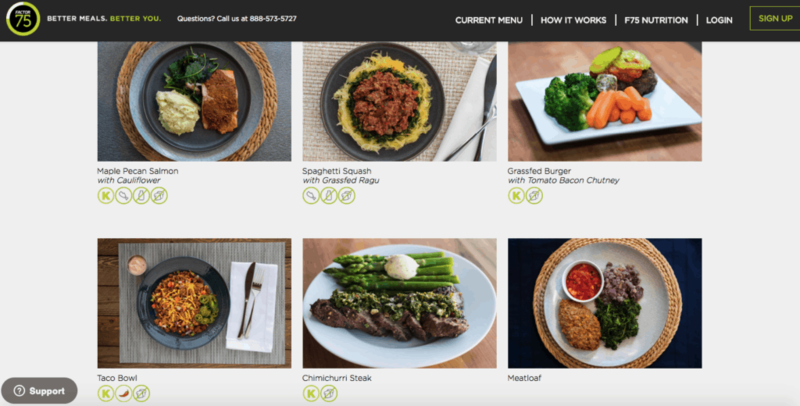 With Factor 75 you can customize your order and choose your weekly meal, or let them make your selections for you based on your dietary and taste preferences and past orders. 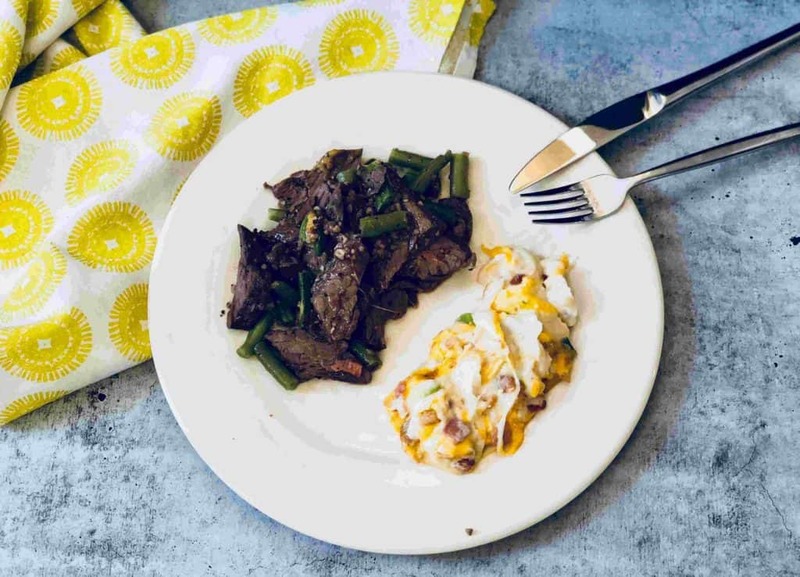 At The Meal Kit Review, our team is committed to trying out each end every meal delivery company and that includes tasting a broad range of items from the company menu so we can give you our honest review. When it comes to Factor 75, we have been very pleased with our experiences! The meals are delicious, even though they are lean and will most surely assist you in losing weight. The quality of the meals came as no surprise to us, since we knew that all the Factor 75 meals are cooked by professional chefs in the company kitchens. Their special packaging lowers the amount of oxygen in the meal containers to almost 0% to reduce risk of growth of aerobic organisms and oxidation. This process allows the meals to last longer without the use of any added preservatives. The Factor 75 box is very well organised. The box includes insulated cooling material on the inside of the box, and the meals are packed with an ample amount of ice on both the bottom and the top of the box. The box we received from Factor 75 was left outside of the fridge for a few hours after receiving it, and the meals inside were still very much chilled when we opened it. Each meal comes in a separate container and is wrapped in its own branded sleeve, which includes the name of the meal, heating instructions and nutritional facts. This type of organization and packaging is super convenient and most informative, especially if you are following a diet! It is also important to note that most of the packaging items are eco-friendly and recyclable. 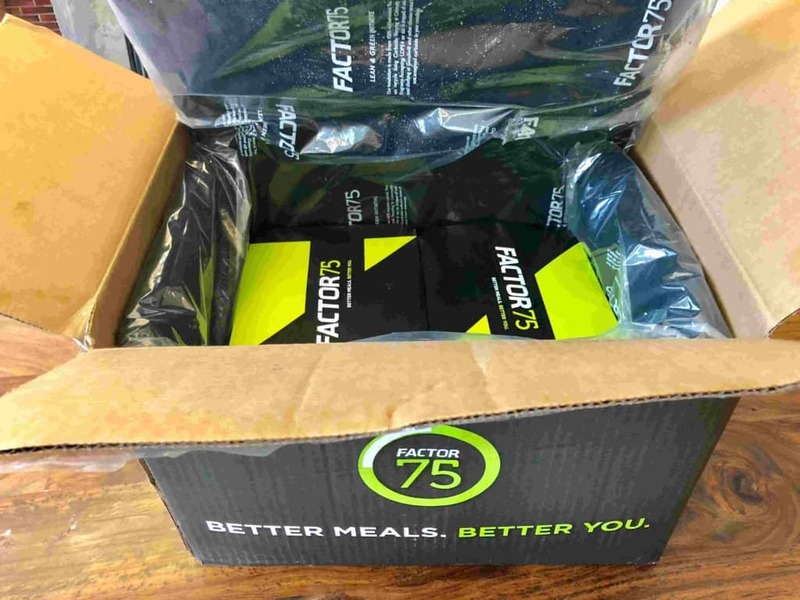 Factor 75 meals only include ingredients that will optimize your mind and body. They make sure to use a significant amount of lean protein, balanced amounts of low glycemic carbohydrates, and recommended amounts of healthy fats. The company makes a very clear statement that they only use ingredients that are free from hormones, antibiotics, GMOs, and preservatives. All the ingredients are also soy-free, gluten-free and always organic. Their meats are pasture-raised and grass-fed, and the fish is wild caught. Registering to the Factor 75 service is very easy. You simply enter your email and zip code, choose one of the plans, register and start selecting your weekly meals. For checking your subscription, you can login to your personal account at any time. There you can make any changes that you like, that include changing meal selections, changing your plan, and pausing or cancelling your account. Factor 75 is a great solution for busy people who do not have the time or energy to cook, but who would love to lose weight or desire to keep eating well-balanced and healthy food. It is also a convenient and nutritious solution for people who follow specific and strict dietary lifestyles such as paleo, gluten-free, keto and more. The fun part about Factor 75 is that it really requires no cooking at all! 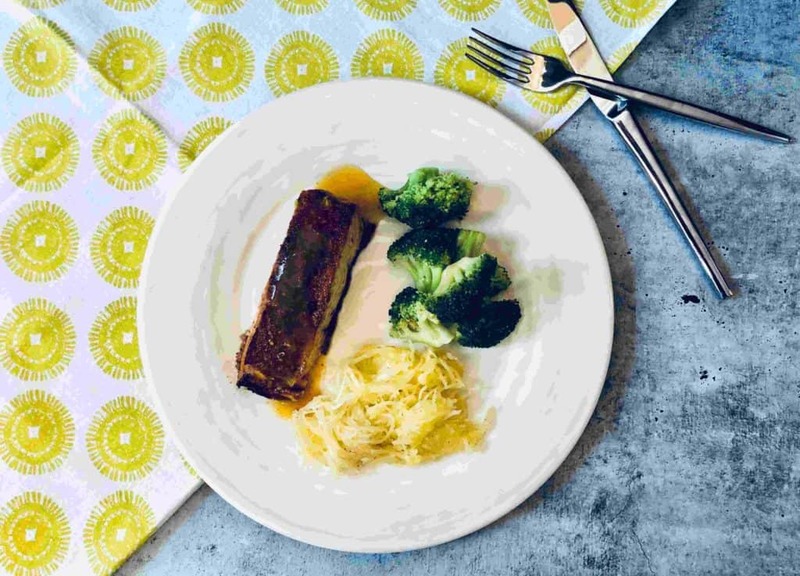 All their meals are delivered fully prepared and chilled so that all you need to do is take them out of the fridge, heat via the oven or microwave and then enjoy them! The other wonderful thing about Factor 75 is that all their meals are also super fresh and delicious.